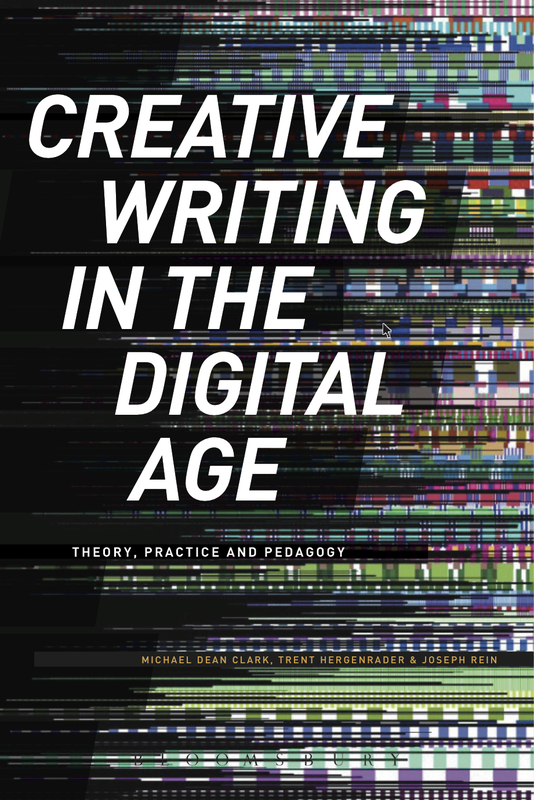 “Learning Creative Writing in Cyberspace: Getting the Most Out of an Online Creative Writing Course.” Studying Creative Writing for Professional and Higher Publishers. New York: Creative Writing Studies, 2015. 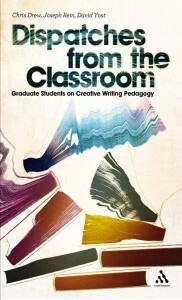 “Lost in Digital Translation: Navigating the Online Creative Writing Classroom.” Creative Writing in the Digital Age. London: Bloomsbury Publishing Group, 2015. “What Really Happened? : Rethinking “Truth” in Creative Nonfiction.” Beyond the Workshop. 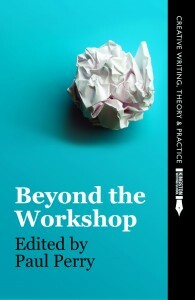 Kingston University Press, 2012. Visit the Facebook page for the book here. Buy the book from Amazon UK here. 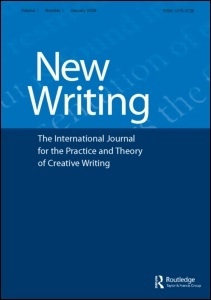 “Write What You Don’t Know: Teaching Creative Research,” New Writing: The International Journal for the Practice and Theory of Creative Writing 8.2 (2011): 96-102. “Like most graduate teaching assistants, I needed to move up the English course ladder by teaching composition courses, including research-based ones, as a prerequisite to teaching within my specialty. When I finally reached my first introduction to creative writing course, I was all too eager to abandon many of the composition-based practices I had developed over the years. In lieu of all that “outside stuff” that seemed to stifle creativity—source materials, in-text citations, or research guidelines—I drew upon the axiom “write what you know” and asked my students to examine their personal experience. Recall emotions during your life’s highs and lows, I told them. Really listen to the conversations around you. Pull the skeletons out of the closet. Let your life inspire you. I was surprised to find, then, that with my first exercise I received, among others, a car-chase-filled tale of international espionage, two accounts of Mafia hitmen, and a royal court chronicle of Elizabethan England. I felt fairly certain (and hopeful) that none of my students were secretly spies or mob bosses, and I was sure that none had visited sixteenth-century England. These stories seemed more inspired by The Sopranos, the Bourne movie franchise, and Shakespeare than my students’ own lives. 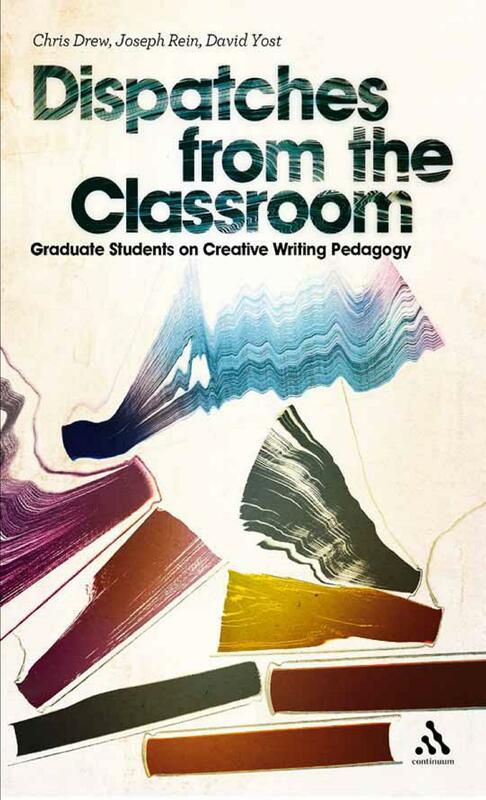 * Reprinted in Dispatches from the Classroom: Graduate Students on Creative Writing Pedagogy, edited with Chris Drew and David Yost. 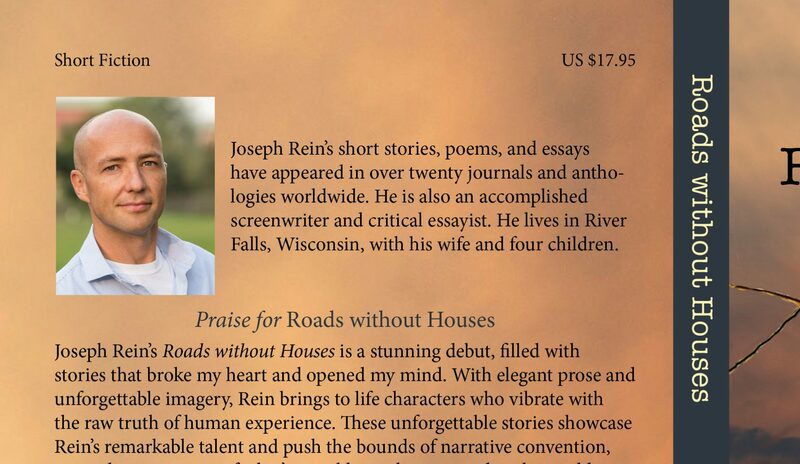 To read the full article (and many more excellent ones), purchase the book here. “Do You Understand? A Practical Guide to Synchronous Online Tutoring,”The Writing Lab Newsletter 34.1 (September 2009): 14-15.